RAVENOL Gear Oil CLP 320 is a high-grade industrial gear oil, based on mineral oil, formulated with lead-free EP-additives. Due to its special combination a very good, stable high-pressure absorption is achieved to shock load. 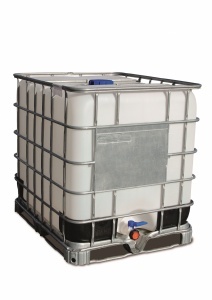 It has a low pour point and therefore very good low temperature properties. 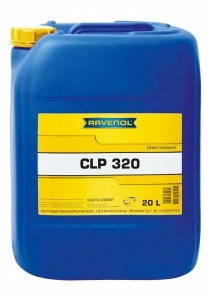 RAVENOL Gear Oil CLP 320 can be used for the lubrication of almost any type of industrial gear box, even when exposed to heavy duty and shock loads. It is also suitable for use in the gear boxes of mining equipment.